Greed and naivety are the main cause of getting cheated. 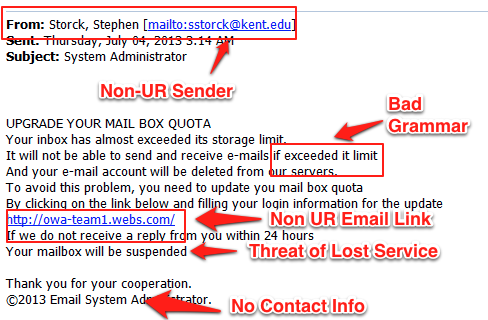 Any email that you do not understand should be dump in the Spam box and deleted. So are those email that comes from someone you do not know. I think (and hope) I'm too cynical to be taken in by spam email. I've received plenty over the years, as well as hoax phone calls. That death one, while it could be frightening for some, would be a very obvious spam to most. My puzzle is...why send something like that? I can't understand the mentality of anyone wishing to harm another. C'est la vie, I guess. 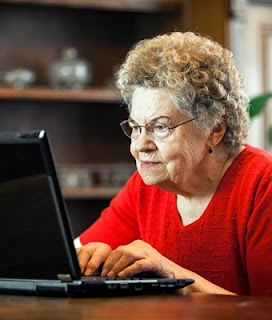 Robyn, I can understand how many seniors are duped into responding to such emails. When I first got online as a newbie years ago, I was gullible enough to believe an email purportedly from a bank asking me to update my account particulars as the bank was upgrading their system. Luckily I checked with my daughter. 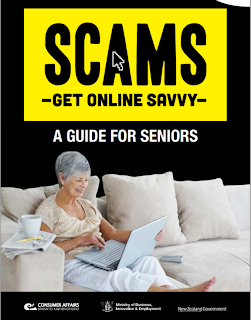 She said it was a scam and to ignore it. I have been doing so to all such emails ever since. Better be safe than sorry - that's my motto. 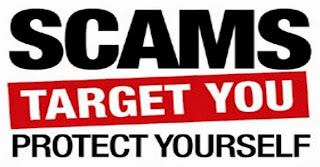 Beside scam mails I have also received lots of hoax phone calls over the years. Usually the instant I realise that I am listening to an anonymous caller that I don't know I will cut him off by letting him know that he is calling the wrong number and then hang up. Allen, good advice. 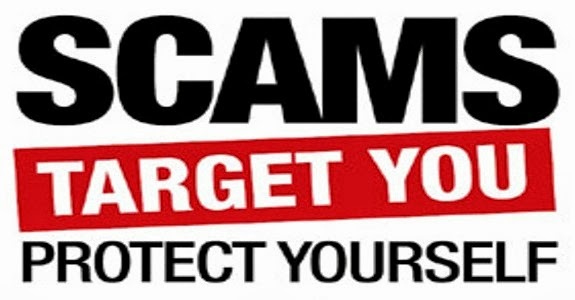 Where scam emails, anonymous phone calls & strangers at the door are concerned, it's best NOT to give them the 'benefit of the doubt'.